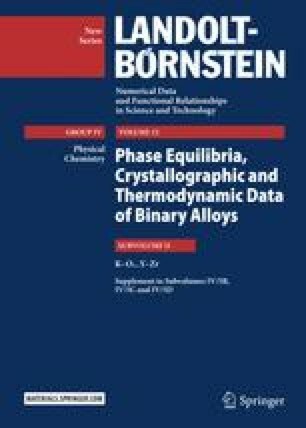 This chapter provides the lattice parameter and crystal structure of titanium nitride. There results titanium nitride with the stoichiometry of TiN0,87 and cubic structure. Its lattice parameter amounts to a = 0.4230 nm.